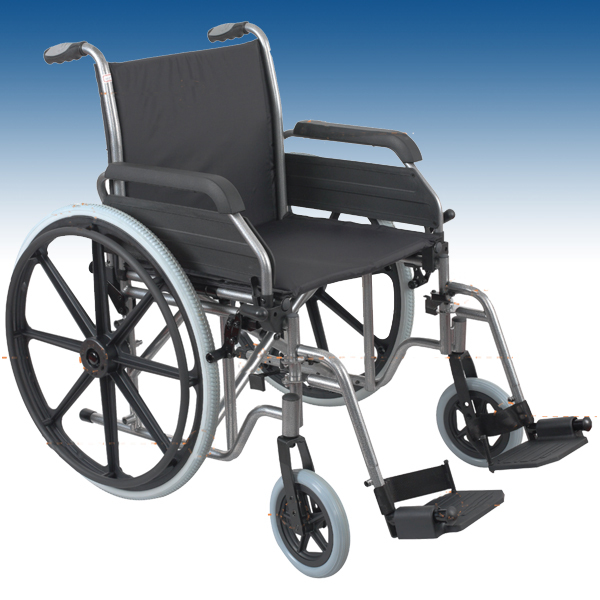 The Aidapt Duo Deluxe 2 in 1 Rollator and Transit Chair is a high quality mobility walking aid that is multi-use. 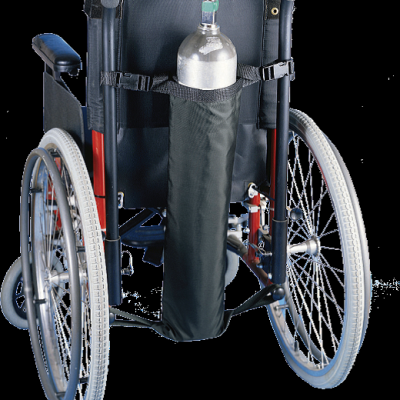 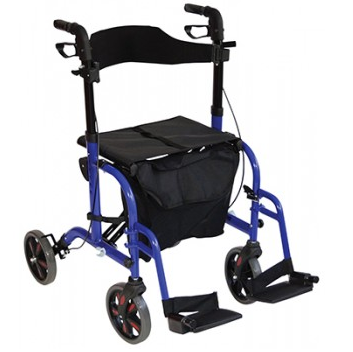 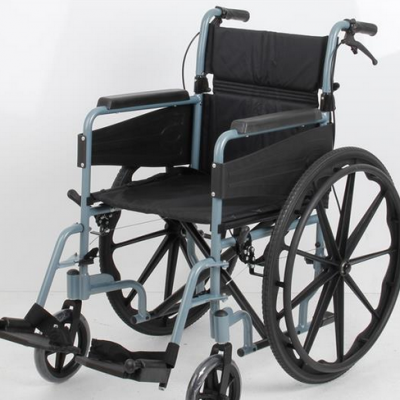 This model allows the user to walk with the Rollator and sit down to rest when needed. 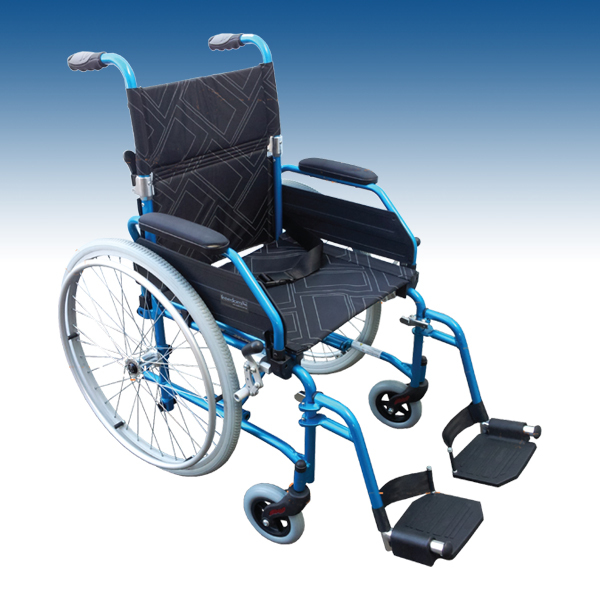 It has built in footrests allowing it can be used as a transit chair so that the user can be pushed by a carer. 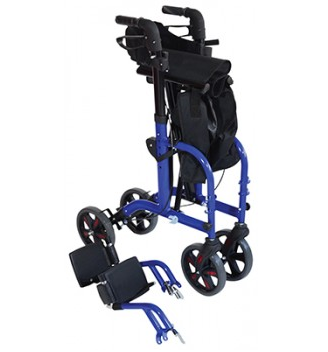 Features of the Duo Deluxe 2 in 1 Rollator include ergonomic handles, loop handled brakes with a park setting, built in seat, a padded backrest, a walking stick holder, easy folding mechanism for storage and transportation. 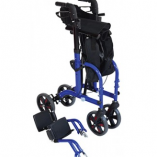 The handle height can be adjusted easily and the built in high visibility reflectors make using the Rollator at night safer. 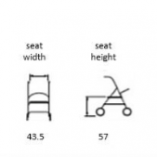 A handy storage bag is available to purchase separately.